Last night, Broadfin Capital, a healthcare focused hedge fund managed by Kevin Kotler, disclosed in a Securities and Exchange Commission filing that it has initiated a 3.5 million share position in Pernix Therapeutics (NASDAQ:PTX), which amounts to a 9.4% stake in the specialty pharmaceutical company. The two other hedge fund managers tracked by us that are bullish on PTX are Samuel Isaly of Orbimed Advisors and Edward Gilhuly and Scott Stuart of Sageview Capital, who own 2.3 million shares (or a 6.3% stake) and 2.2 million (or a 6.0% stake), respectively. Interestingly, both Broadfin and Orbimed, who are now the two largest shareholders of Pernix Therapeutics (NASDAQ:PTX), focus on healthcare stocks, with the former investing primarily in smaller pharmaceutical and biotechnology micro-cap stocks and the latter investing across sub-industries and market caps within the healthcare space. This reflects the specialist knowledge and skillset required to invest in this industry, especially for smaller stocks. Pernix Therapeutics (NASDAQ:PTX) is a $136.4 million market cap specialty pharmaceutical company that focuses on branded and generic products for the pediatric market. It develops products for allergy and upper respiratory, including nasal, chest congestion and cough, antibiotics, and dermatology. The company was founded in November 1996 and is headquartered in The Woodlands, TX. The stock, which is down 41% over the past 12 months, trades at a forward price / sales multiple of 1.3X and has been unprofitable, generating losses per share that missed consensus expectations for the past four quarters. Current estimates imply Pernix Therapeutics (NASDAQ:PTX) could break even for the full year 2014. 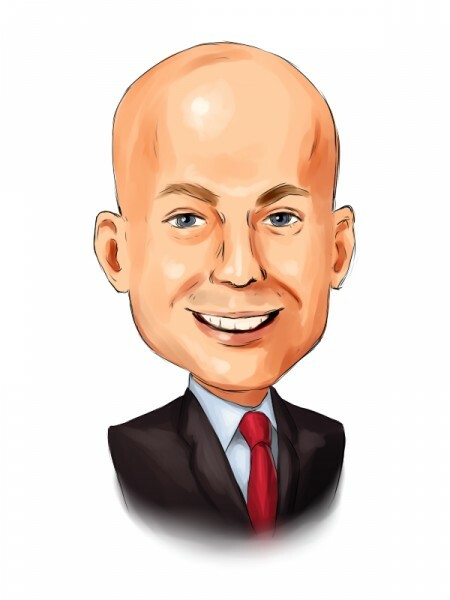 Kevin Kotler’s Broadfin Capital is located in New York City. Its portfolio consists of smaller stocks with market caps below $1 billion operating in the drug manufacturing / delivery, biotechnology, medical instruments / supplies / appliances / equipment, drug stores, healthcare plans and medical research. Before working with Broadfin, Kevin Kotler worked for The Galleon Group, ABN AMRO, and ING Barings. The fund has between $400 and $500 million in assets under management.